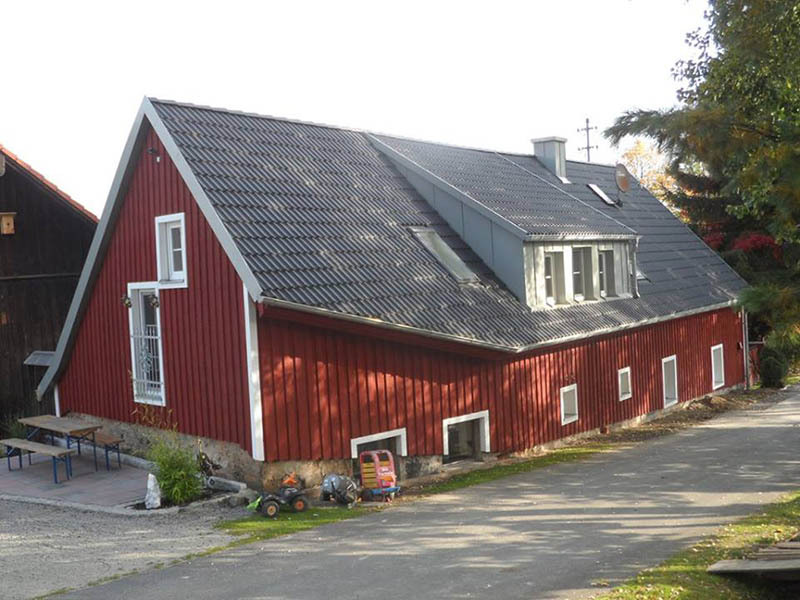 There’s nothing in the world quite like a wood building. The classic look, the historic presentation, an even the lovely scent – no other building can capture that. Wood, while incredible, does require a kind of maintenance that other building materials don’t. That’s where great pine tar wood stain comes in. The right kind of pine tar can protect your wood surface from the sun’s damaging UV rays and so much more. It’s one of the few substances that protects while also making your wood look even better. At Pine Tar World by Auson, you can find many different kinds of pine tar to benefit your wood. Most everyone is aware that pine tar wood stain can help to keep out UV rays. However, on top of that, it can give the wood structure an impregnation. That may sound a bit odd, but what that really does is keep moisture from penetrating the wood and getting in there. In turn, that makes it extremely difficult for mildew and algae to develop inside the wood. By keeping them at bay, the pine tar makes sure that the wood looks good for longer. Additionally, that keeps the wood from cracking or getting too dry. There are so many ways that pine tar can benefit your wood. “Genuine Pine Tar” is one of the best pine tar wood stain products. 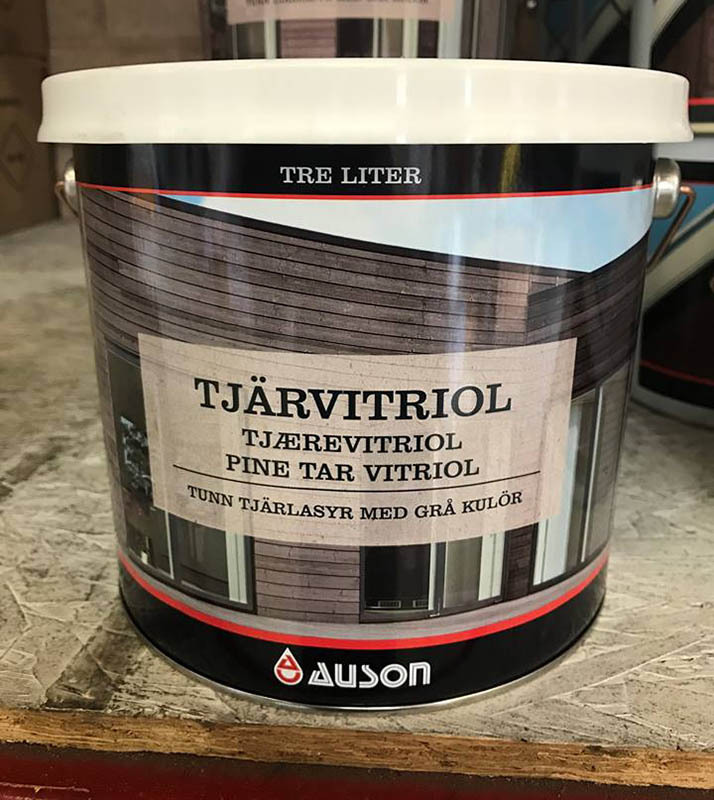 Produced from resinous pinewood, it has been used for centuries to preserve buildings, boats, and pretty much anything else you can imagine that would be made predominantly of wood. Anywhere where the elements could damage wood, pine tar can be there to help protect the wood so that it can withstand them. Roofs, bridges, cottages – this kind of pine tar can help these structures to stand strong against the negative effects and wear of precipitation and more. There are many colored pine tar options as well. They can transform and augment the color of your wood. For many, wood structures, furniture and the like look great, but they don’t always fit perfectly organically into someone’s décor or style. A colored pine tar can make sure the wood does, while also offering all the protection of a pine tar. Protection and preservation are paramount, but in the end, a colored pine tar can also take the look of wood to a higher level. Many people love the look of wood, but don’t know a whole lot about pine tar. For someone just getting into it, some facets can be a bit confusing. That’s what makes Pine Tar World by Auson so accommodating. The pine tar experts there love to sit down with folks and help them figure out the best pine tar for their needs. Wood necessitates a bit of special protection, and at Pine Tar World by Auson, they love to help people create and maintain the wood structures of their dreams. To learn more, go to their site or call (800) 997-6536 for pine tar wood stain and more.